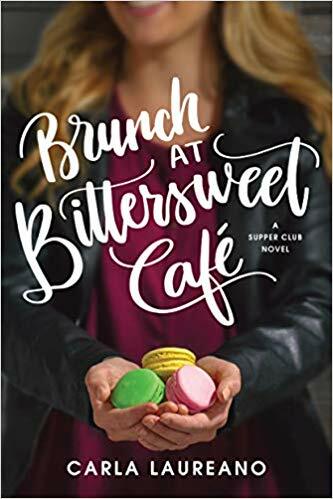 I am super excited to be back today as part of Top 10 Tuesday hosted by The Broke and the Bookish! I have been participating in Top 10 Tuesday for 6 months now! I really love these weekly posts and checking out what everyone else reads and loves. This might be my favorite post yet because I get to look back on my fun year of reading! I started my blog this year so its fun to look back and see some of my favorite posts. I look forward to many more years of reading and blogging to come. Thank you for stopping by! Can I just say it was hard to narrow it down? Seriously. I only stopped because I was starting to list all the books I have read this year. 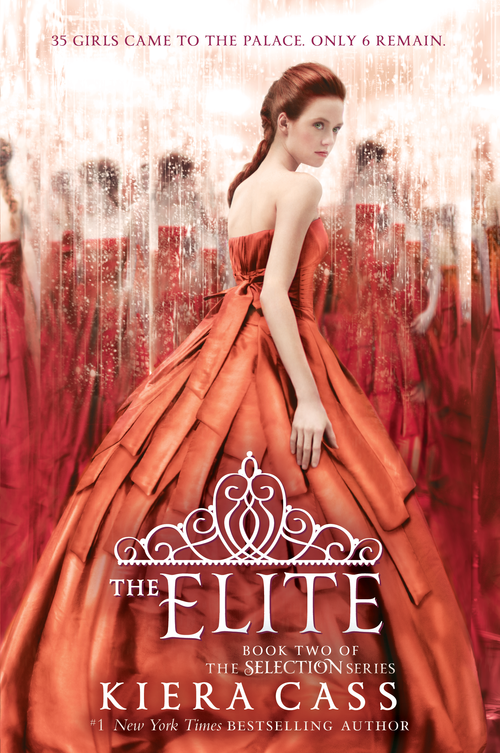 I loved so many books in 2015! All the Light We Cannot See by Anthony Doer // Truly a life changing book. Well worthy of it’s Pulitzer Prize status. Review here. 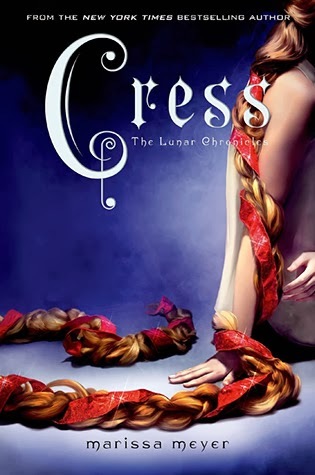 The Lunar Chronicles by Marissa Meyer // I am now obsessed. 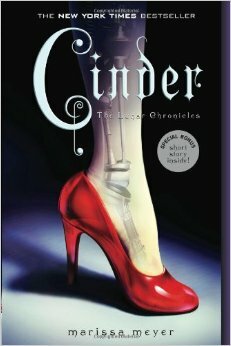 I discovered these books through this wonderful blogging world and have absolutely fallen in love with them. Yes, I am still waiting to read Winter–Christmas is soon! 🙂 Reviews here, here, here, and here. 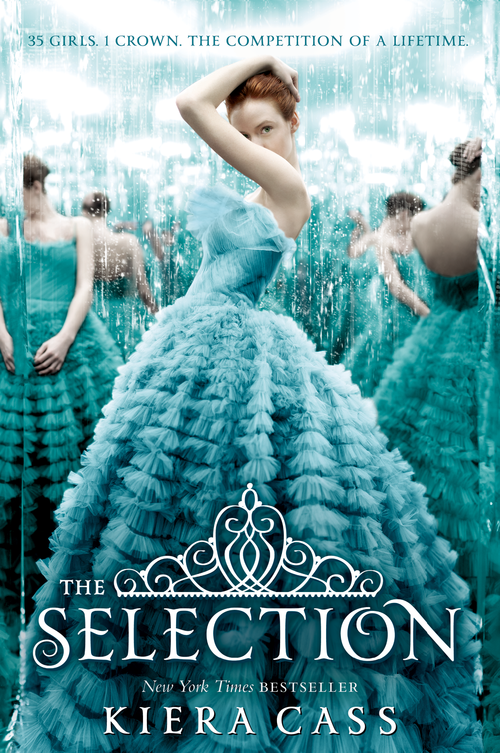 The Selection Series by Kiera Cass // One of my favorite romance series ever. Books I just want to read and to get lost in over and over. Reviews here and here. 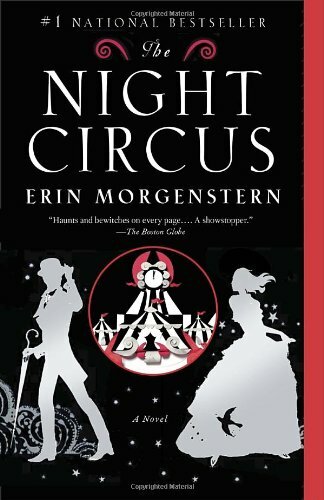 The Night Circus by Erin Morgenstern // I have gushed quite a bit about this magical journey. Hard to put into words what this book is. Love it. Review here. 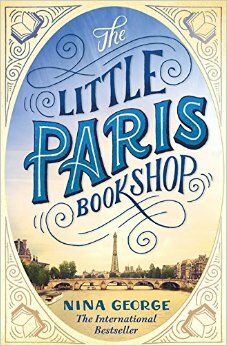 The Little Paris Bookshop by Nina George // If you love books and you love life, or you want to love those things, read this book. Everyone should experience this journey of hope, loss, revival, and books. Review here. 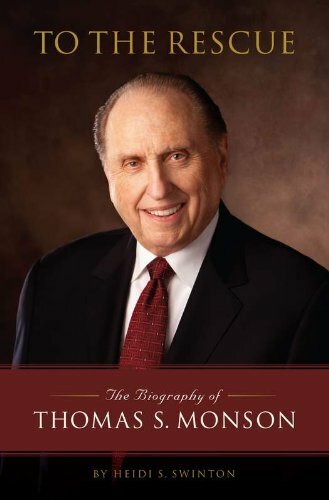 To the Rescue: The Biography of Thomas S. Monson by Heidi Swinton // I have wanted to read this biography for years. It is a beautifully written account of a man who has devoted his life to serving others and serving God. Thoughts here. More information about my faith here. 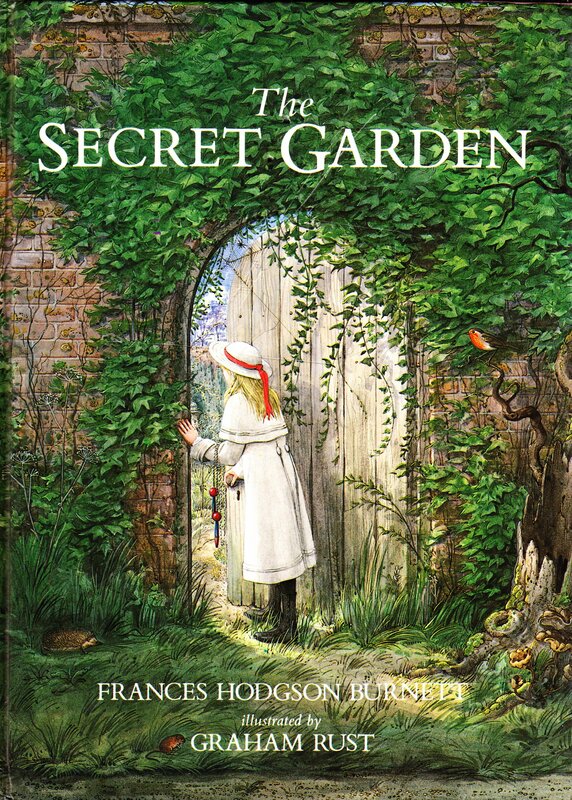 The Secret Garden by Francis Hodgsen Burnett // This was a new classic for me early this year. A lovely story of friendship, hope, and belonging. I read this one pre-blog so no thoughts here yet. 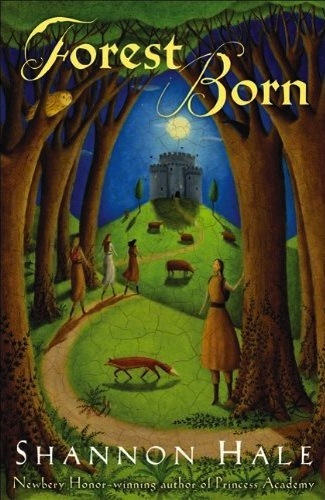 Forest Born by Shannon Hale // I finished one of my favorite series with this novel. Hale has such a way of creating beautiful and meaningful stories and characters. Review here. 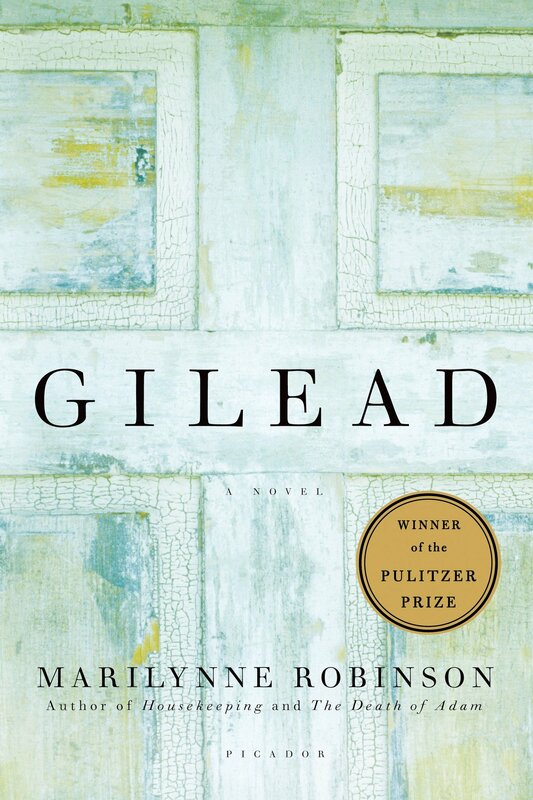 Gilead by Marianne Robinson // I started this year with a beautiful and poignant book about faith and age. I read this one pre-blog so no thoughts here yet. Jane Eyre by Charlotte Bronte // I finally read and loved this classic. Such a beautiful story! Why did it take me so long toexperience it? Review here. 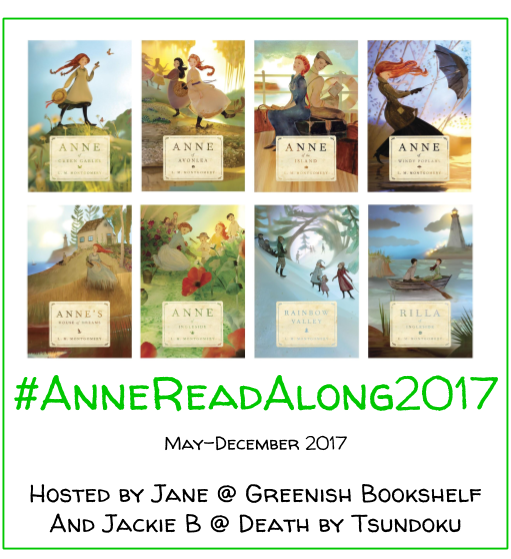 BONUS REREADS: To Kill a Mockingbird by Harper Lee and Anne of Green Gables by L. M. Montgomery // These were rereads for me. I forgot how much I absolutely love these classics! Reviews here and here. Oh man! I saw a beautiful edition of the Secret Garden somewhere and was intent on re reading it. I promise I’ll get around to it. 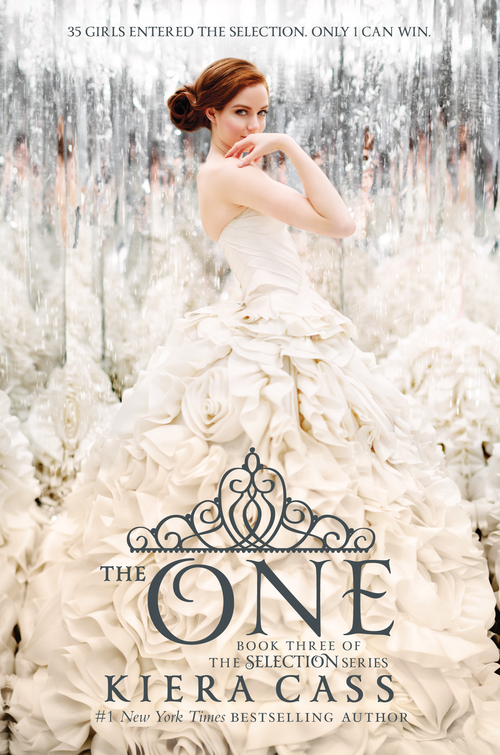 I love beautiful editions! That was the first time I read it and it was so lovely. Then I watched the movie adaptation and was pleasantly surprised to see Maggie Smith in it. She is fantastic! What a great list! 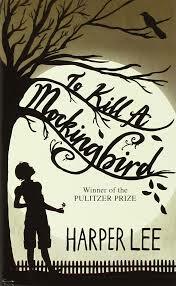 I re-read To Kill a Mockingbird this year too, and loved it. 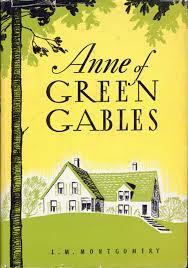 I know i”m one of the few people in the world who hasn’t read Anne of Green Gables, but it’s on my to-read list for 2016! 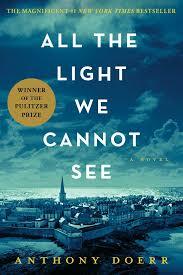 I agree about All the LIght We Cannot See — such a powerful, beautiful book. 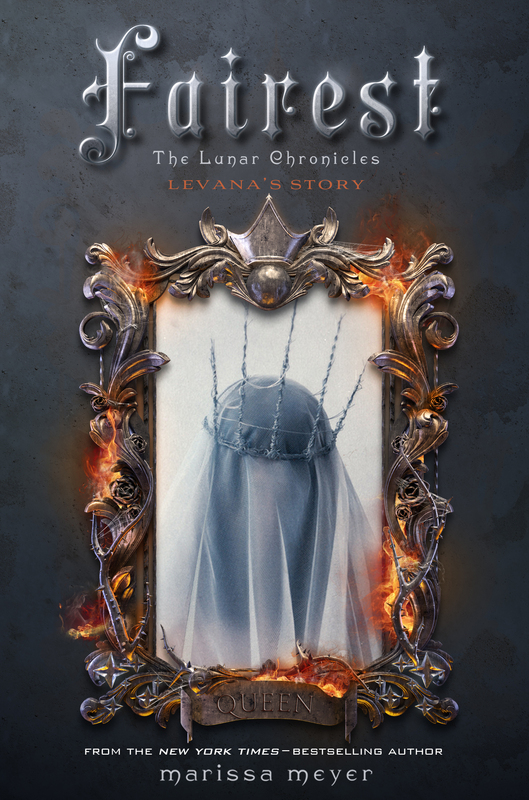 I love the Lunar Chronicles too — and I’m about 30 pages away from the end of Winter!!! I hope you get it for Xmas — enjoy! Yay! I am so glad you are a fan! 🙂 Yes I am super excited about The Crown–I can’t decide who I want her to choose! I just know I want someone to NOT DIE! “Winter” made my list (and Christmas is very soon)! It was very hard to narrow these down. I felt like I read a lot of books I liked, a ton that I was meh about, and a few really amazing ones, so it was interesting to see the way the chips fell. 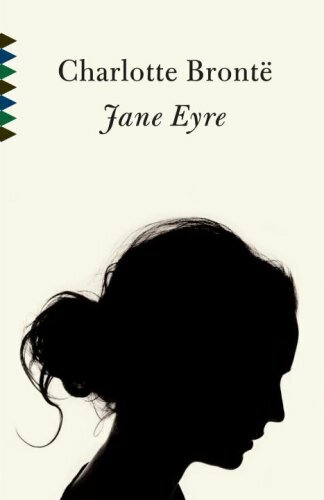 Bravo for reading Jane Eyre! It’s one of my all-time favorites, and I’m glad you liked it. Thank you! Oh I hope you get to The Little Paris Bookshop soon–truly a lovely novel. Eek! 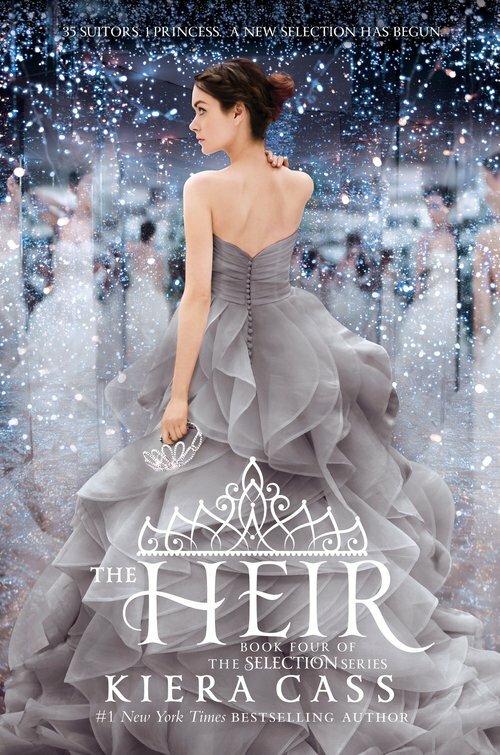 I am so excited to read Winter! Don’t tell me anything 😉 I agree! It was a hard list to narrow down. Thank you!! Yay! they are just such great romances, right? Love them, love to reread them 🙂 Thanks for stopping by! 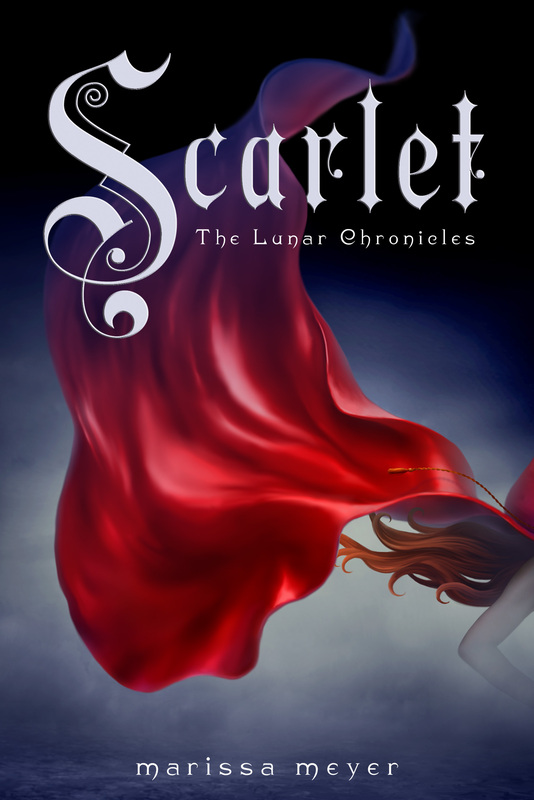 I am so happy to see the Night Circus on your list! It’s one of my all-time favourites!!! Yay! I agree–it’s just fantastic! I would love more books from her! Me too! I once heard that she was writing something Alice in Wonderland related, but I think that was just a silly and untrue rumour. Still, I would love another book written by her. A great diverse list here! I kind of don’t want to do this top ten Tuesday because there is a good load of books that I am still looking forward to reading before the year is up and they are highly recommended reads. Thank you! It was a fun one to create–and difficult to narrow down! And I understand that! I still have several I am planning to read before the end of the year. Thanks for stopping by! Your welcome, I just did my list and it was really difficult! I’m pretty sure my list will be changed by the end of the month.